Uploaded By: Edwin Evers	. Added on:	09 July 2015. 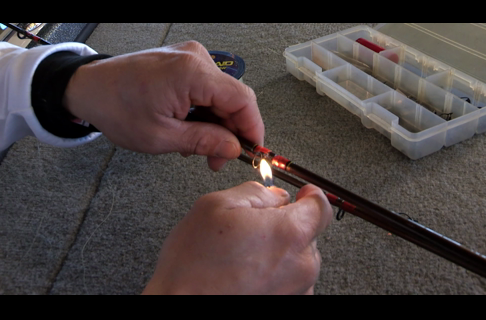 Professional Bass Fisherman Edwin Evers shows an easy and effective way to repair a broken fishing rod guide. 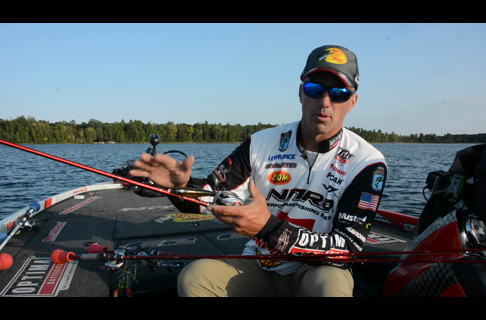 This process is so simple it can be done at home or on the water. Never go without your favorite rod again!